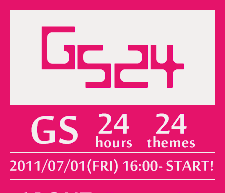 Detail Information >> please check news in the SUGAWARADAISUKE website. SUGAWARADAISUKE is a guest speaker at Spiral, Omotesando, 28th August 2011. 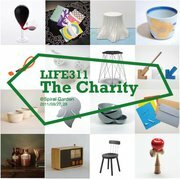 More trees organize a charity event, “LIFE311 the Charity”at Spiral garden 27th-28th August 24, 2011. Daisuke Sugawara is giving a lecture about a temporary refugee housing at Rikuzentakata, an architectural support project for local housing marker SUMITA-JYUTAKU-SANGYO. I will be a lecture at a Japan Commercial Environment Designer Association (JCD) meeting. 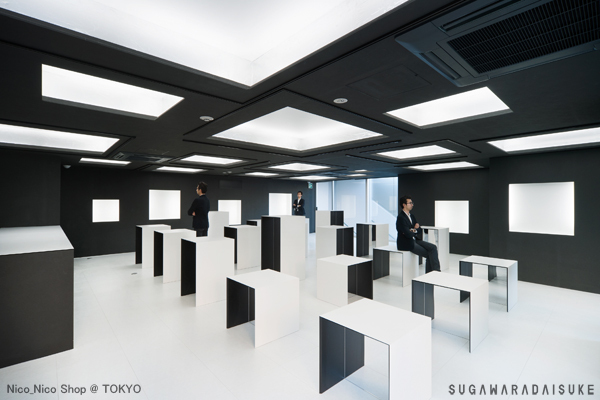 Daisuke Sugawara from SUGAWARADAISUKE will present the recent work “NicoNico Shop” at a JCD event 15th July 2011. This project earns the best 100 selection by JCD design award 2011, and published by archidaily and other international media. 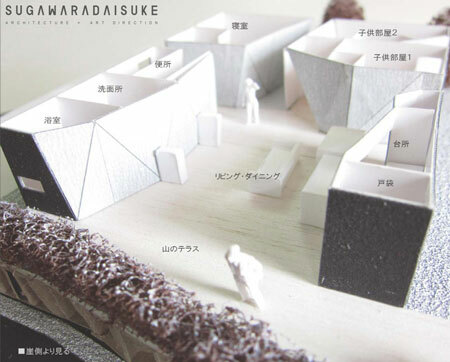 Daisuke Sugawara from SUGAWARADAISUKE will present an on-going project “master plan for temporary housing at Rikuzentakata” with Mr. Shinichi Mizutani from “more trees”. 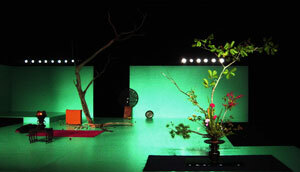 This is a project by Sumita-Jyuutaku-sangyo, supported by Daisuke and Mr. Masayuki Harada. my term is 11am 02dn July. PechaKucha Night was devised in Tokyo in February 2003 as an event for young designers to meet, network, and show their work in public in hundreds of cities around the world, inspiring creatives worldwide. 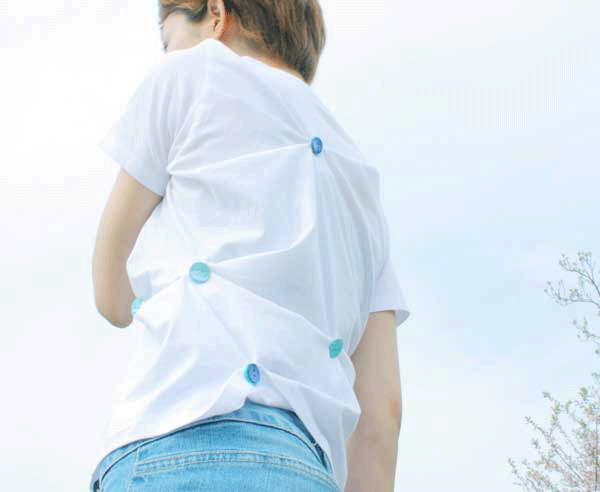 Daisuke Sugawara from SUGAWARADAISUKE will present the recent work “CELL” in PechaKucha Night#83. This is published by dezeen, FRAME and other international media. SUMITA-JYUTAKU-SANGYO is a local house maker certificated by FCS. The company is the main member of LIFE311 arranged by more trees. 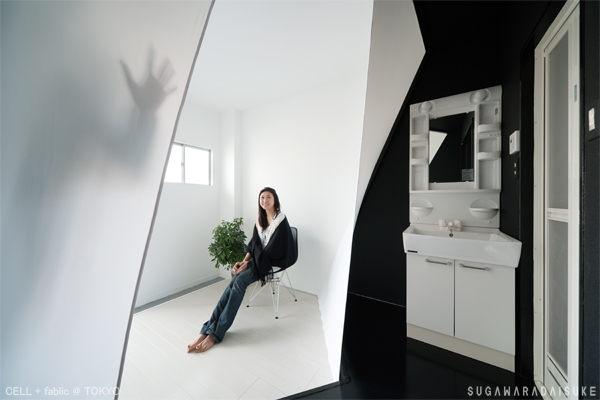 SUGAWARADAISUKE and Architect Lounge support their refuge temporary house with a master plan. SUGAWARADAISUKE is a guest speaker in an Earthquake talk at Nihon University, 8th Jun 2011. Our new projects ,[CELL] and 「NicoNico Shpo」 are selected the best 100 by JCD award 2011. [CELL] is a SOHO apartment reform. 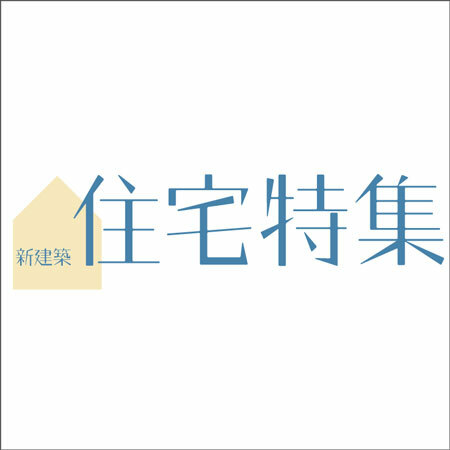 「NicoNico Shpo」 is a concept shop for Nico Nico douga, a leading web broadcast in Japan. Detail info >>>　"WORKS" on this website. Our latest design "Smile Sky" come up for Charity Auction in the 3rd Anniversary of “(marunouchi) HOUSE"at Shin-Marunouch Building. 150 celebrites from all quarters participate in the" Design T-shirts" charity event for a Haiti and Chile large earthquake. Politicians, The governor, Art directors, Architects, designers, Singers and etc. Please join the auction to send your peaceful smile from Tokyo! I hope "Smile Sky" make a role to do a lot!